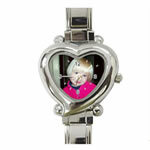 Customise any of our Italian charm watches with personalised photo links, this is for a 9 pack of charm links which can be personalised with the same photo or 9 different photos, then simply exchange these links with the ones on your charm watch for a totally unique personalised photo gift. 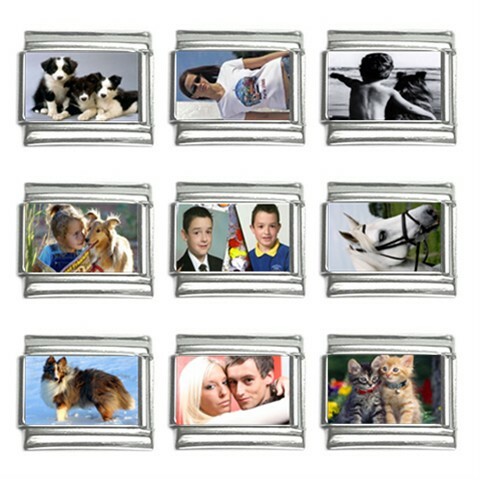 Our Italian charms are brand new, made from stainless steel. All photo charms are with crystal clear coating for waterproof and lifetime duration. 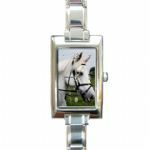 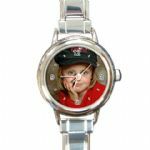 All of our italian charms are completely compatible with any of the italian medium-sized (9mm) bracelets such as Zoppini, UBERRY, Boxing, Nomination or other 9mm italian charms. 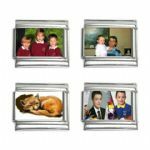 Simply send 1 or 9 photos in the box below (you can send up to 5 photos at a time then click on next upload which enables you to send up to 5 more) or you can E-mail your order details to us at sales@yourgiftsourgifts.co.uk .Delivery is from our sister company in Europe with delivey times below.